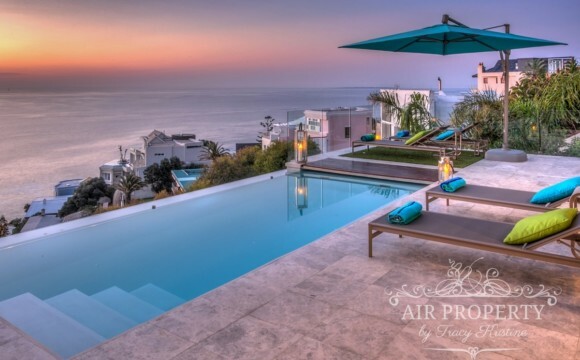 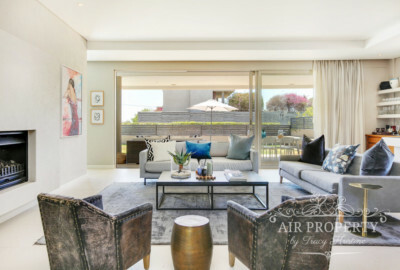 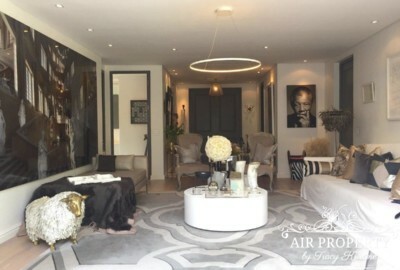 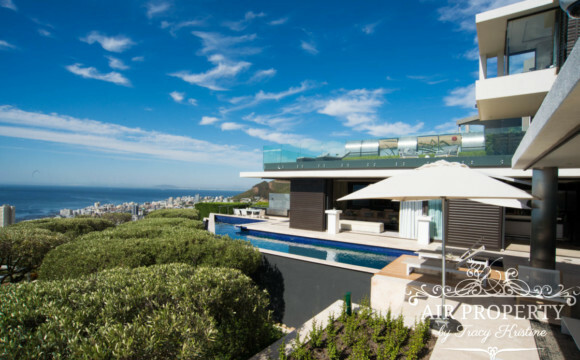 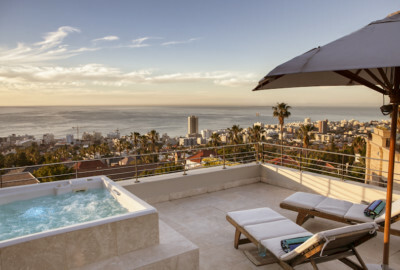 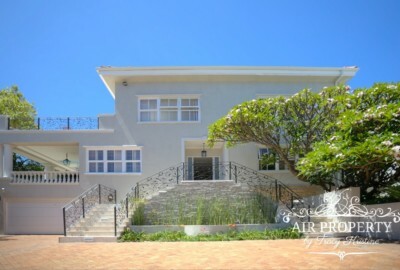 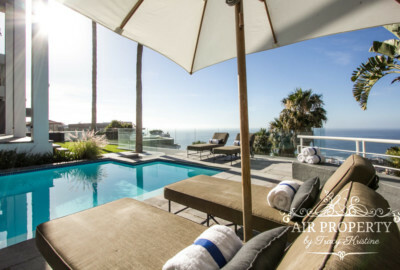 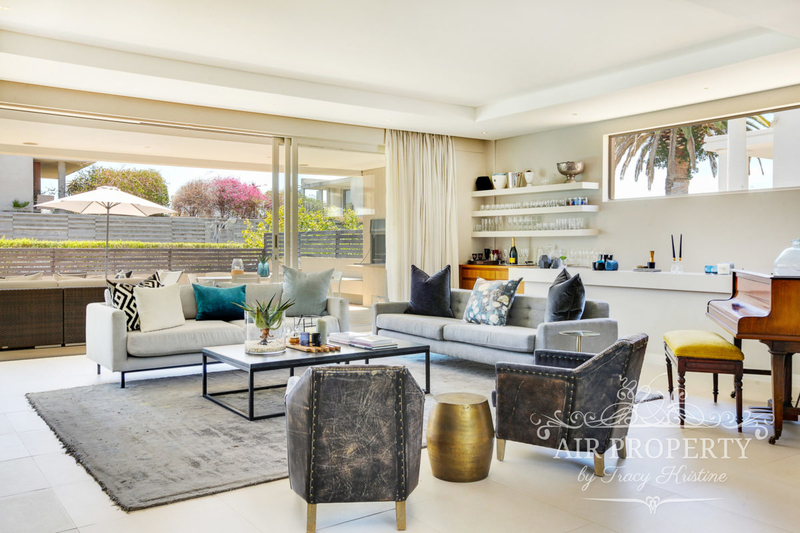 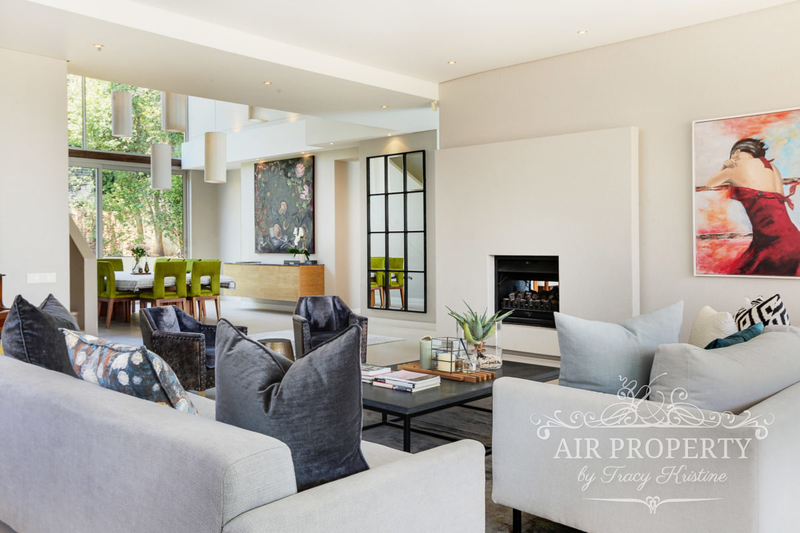 Fresnaye is pretty sheltered from the wind and is a more affluent area in Cape Town. 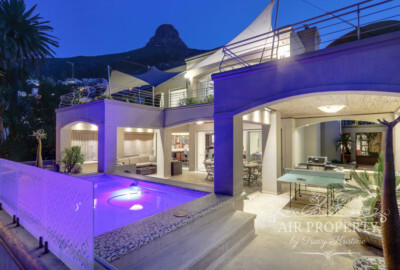 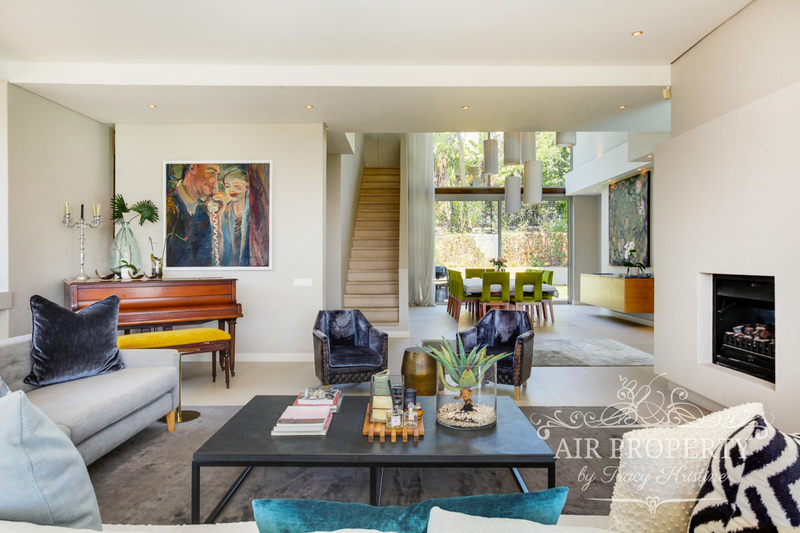 Known for its large properties, proximity to the city and nightlife and yet still being quiet and secluded with many homes having medium to large gardens. 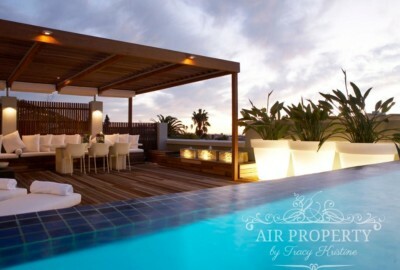 This is an area that draws both romantic couples and families alike. 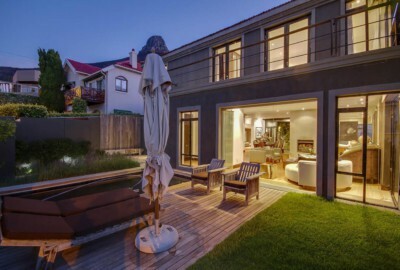 The area is also filled with architecturally unique homes.